In 1968 when the Vietnam war was in full swing, the U.S. Navy was losing approximately 1 fighter plane for every enemy fighter they took down. An unacceptable rate of attrition, by anyone’s standards. The top brass knew something needed to be done… But what? By all accounts, the Top Gun academy was pretty successful. By 1973 the pilot kill ratio had gone from 1:1 to 1:12 in the US favour. To put it another way, each U.S. pilot downed around 12-13 enemy planes for each plane they lost. Over the course of time, they improved the skills of fighter pilots still further, to the point where during the first Gulf War, U.S. pilots shot down thirty-three enemy planes while only losing one of their own in the process. How did they make such dramatic improvements? And why am I talking about fighter pilots on a testing blog anyway? It’s generally accepted that the reason for the success of the Top Gun flight school is a function of a few key learning principles, that in theory can be applied anywhere. To get better at something, you need to practice. And you need to practice in a deliberate, methodological fashion so that you’re stretching yourself beyond your existing capabilities, obtaining feedback on your performance, reflecting and then implementing improvements on subsequent attempts at whatever it is you’re trying to learn. According to Anders Ericsson, the Top Gun academy gave “student pilots a chance to try different things in different situation, get feedback on their performance, and then apply what they had learned.” (Peak: Secrets from the New Science of Expertise). In other words, they practiced deliberately. And we can apply the same thinking to get better at software testing. Though, it’s a little harder. 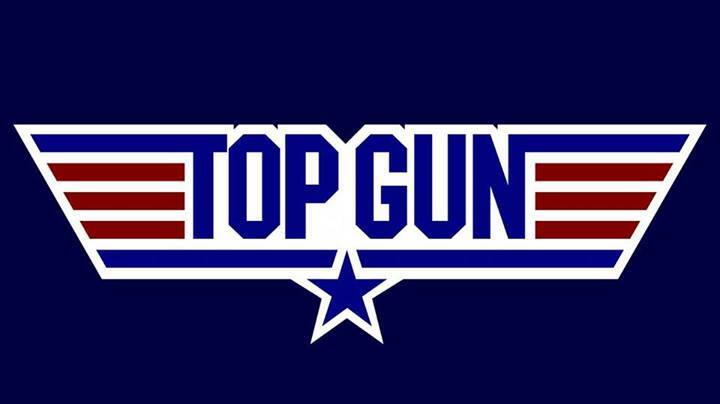 We don’t have a Top Gun academy. And finding somewhere to practice your testing skills without upsetting someone or breaking the law can be tricky. But there are some strategies and tools you can implement. There are some places where you can practice your testing skills safely, and there are some folk who can help you get feedback. If you want to know more about them, join Matt Heusser and I for the Getting Started with Deliberate Practice in Software Testing webinar next week, on the 13th February at 16.30-17.30pm GMT.